Three Car Dealer Rip-offs to Avoid — Auto Expert by John Cadogan - save thousands on your next new car! You're buying a new car. It's an endurance event. Towards the pointy end of the deal, three of the most useless offers will be made to you - guaranteed. The car industry is Dickensian. You can actually still hear them shovelling coal into the boilers in the back office if you listen hard enough. It's got me stuffed how they can do this to you with a straight face ... and expect you to come back and purchase a car next time. So, let me get this straight. Modern cars have a rock-hard clear coat sprayed over the underlying colour. That's just how they roll, these days. It's thick and hard, UV resistant, etc. Instead of wasting $300-$500 on alleged 'paint protection' when effectively the car already comes with that, just get the damn car detailed and waxed every six-twelve months. The fabric doesn't need protection. If your dog plays in road-base and then jumps in the car, all the fabric protection in the universe isn't going to help. Just don't treat the car like it's a pig sty. Simple. 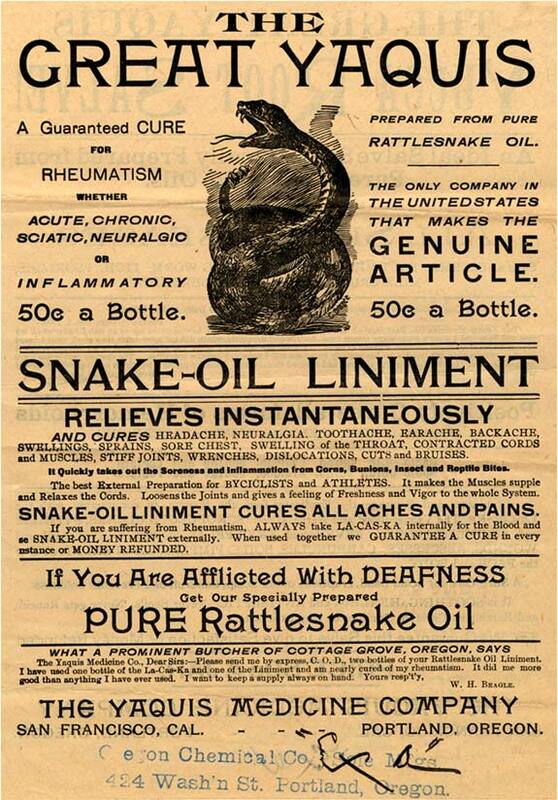 Another ineffective treatment with all the underlying credibility of snake-oil liniment. When you get to this part of the negotiation, just say 'no'. It's that simple. You don't need this stuff. The only tangible benefit it offers is: it helps put the dealer principal's kids through private school. See also: How to beat car dealers.